Christmas Lunch @ Our Haus! Due to popular demand, we will be opening this Christmas Day for Lunch! Enjoy a 4-Course meal prepared by our Executive Chef - Naman Tyagi. 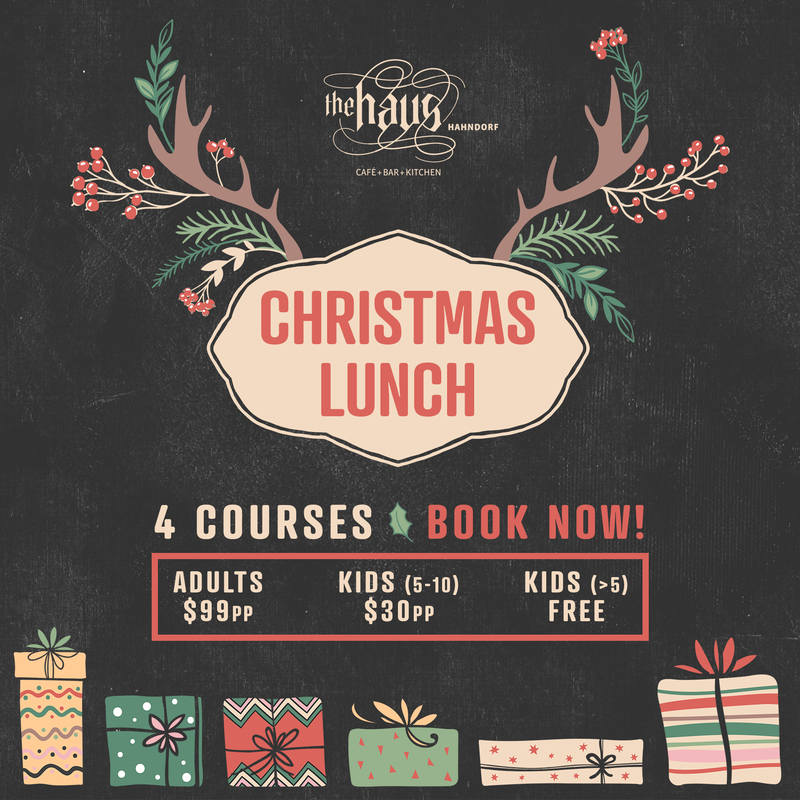 Spend your afternoon with family and friends in the rustic setting of Hahndorf's Haus Restaurant, and let us take care of the Christmas feast! 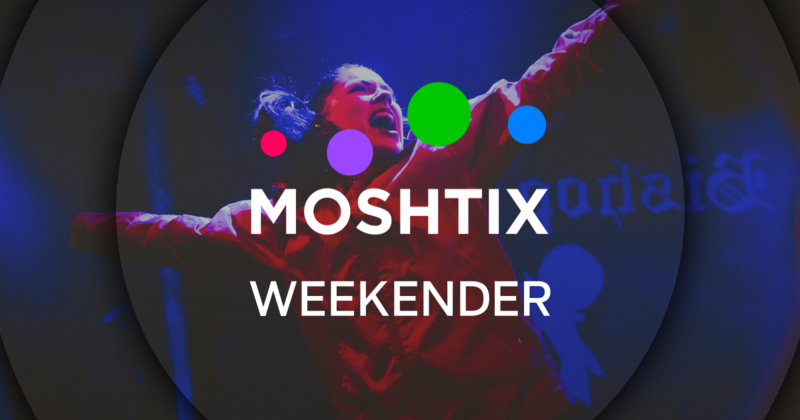 Please note: All Group bookings need to be made within the same transaction to ensure you are seated with your friends and family.